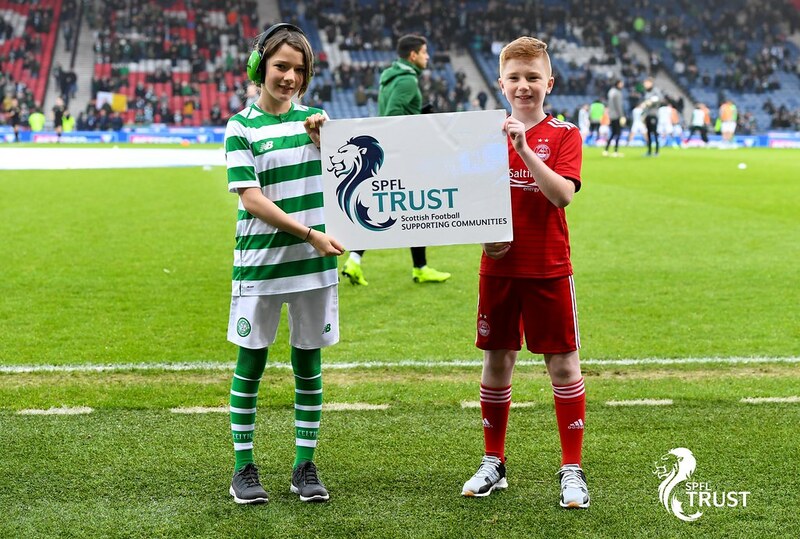 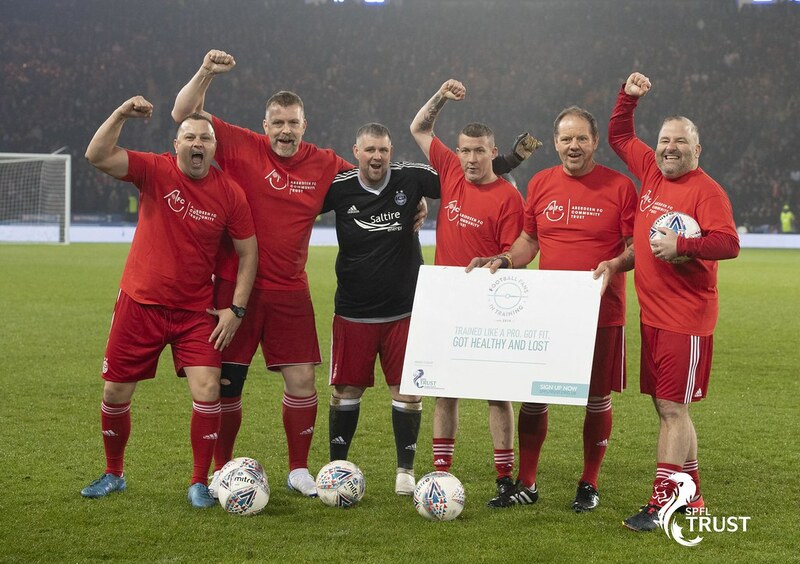 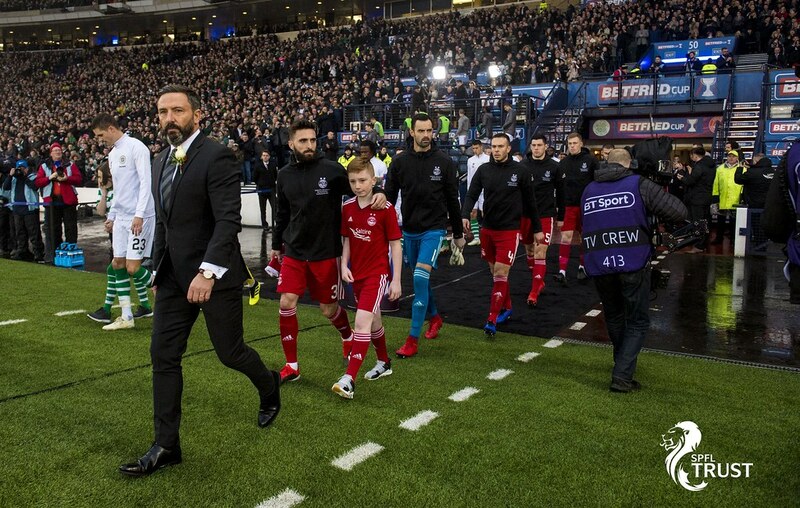 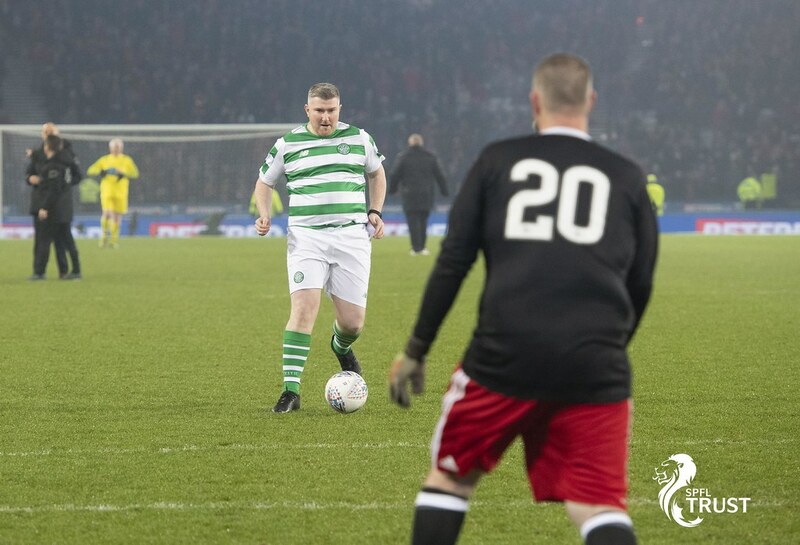 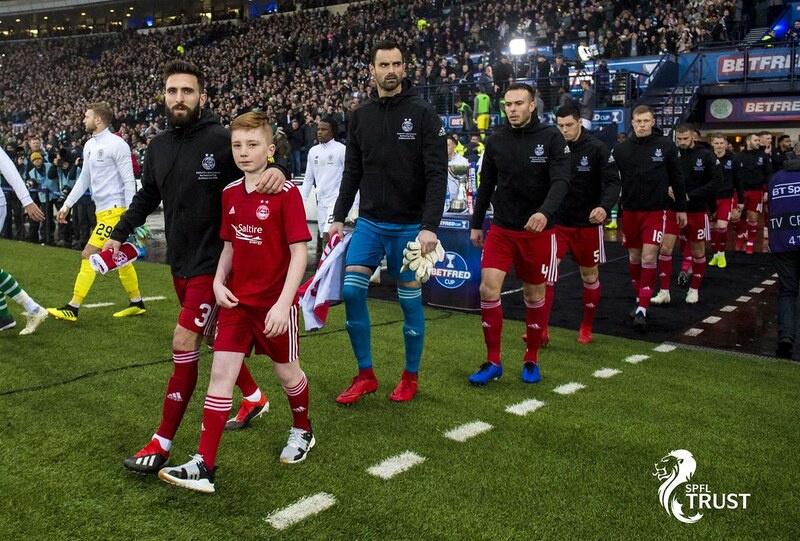 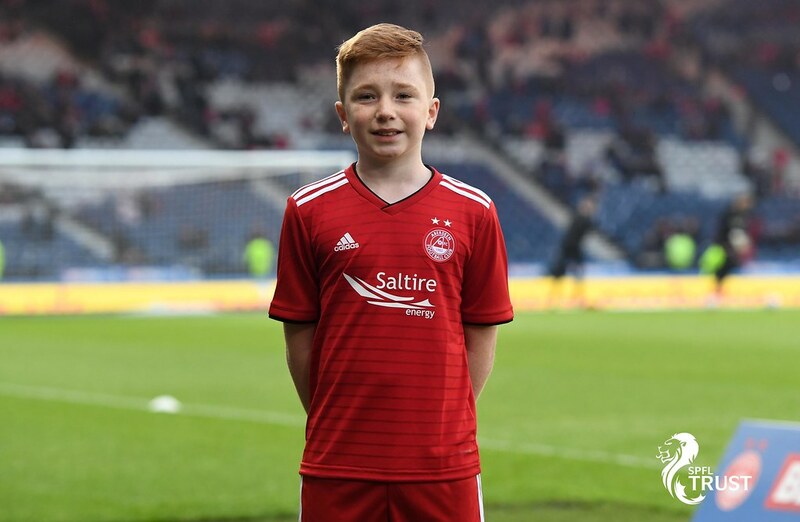 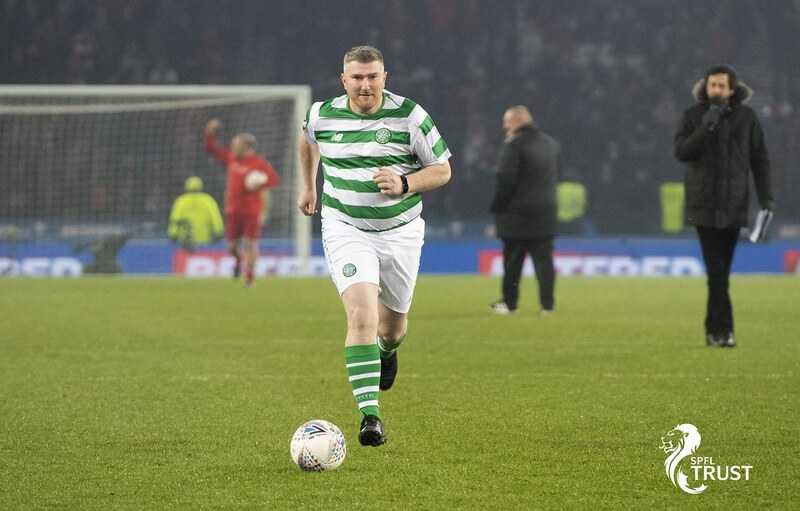 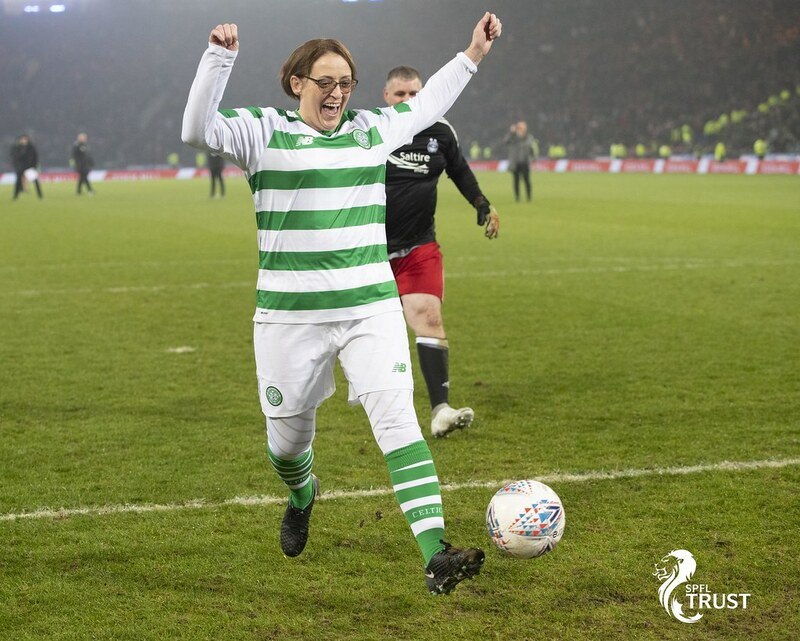 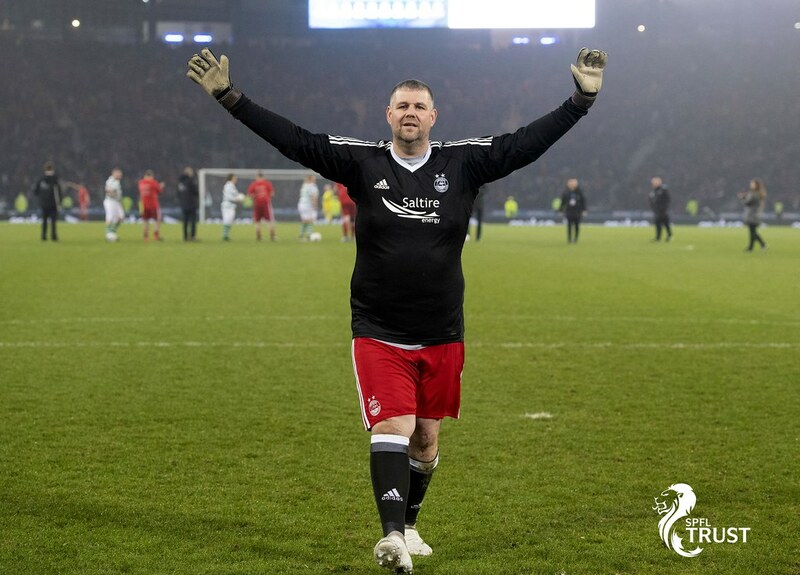 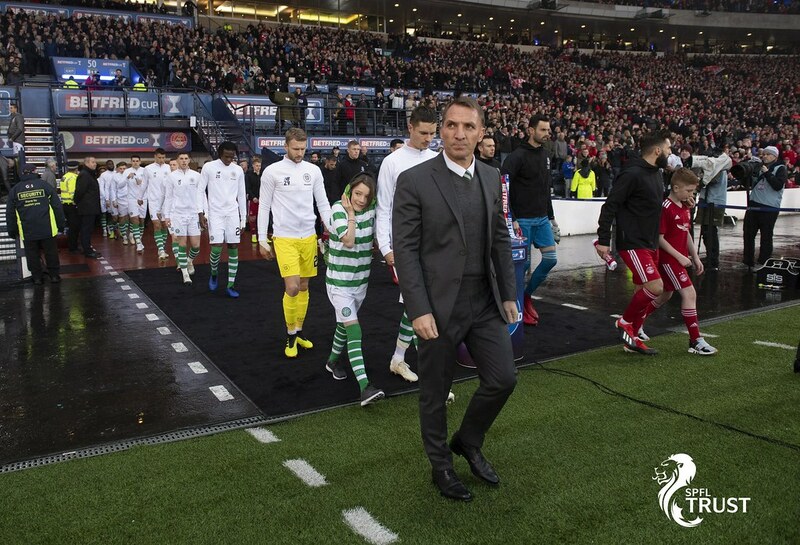 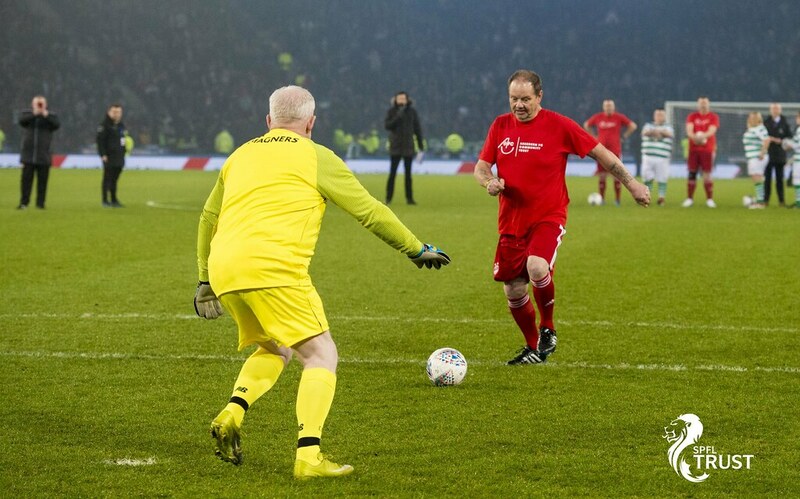 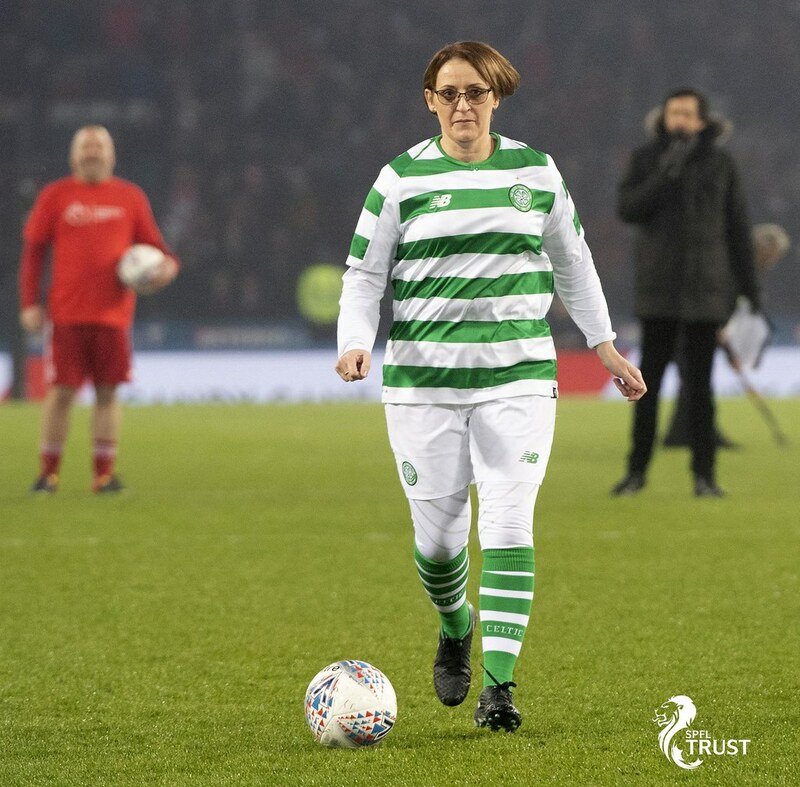 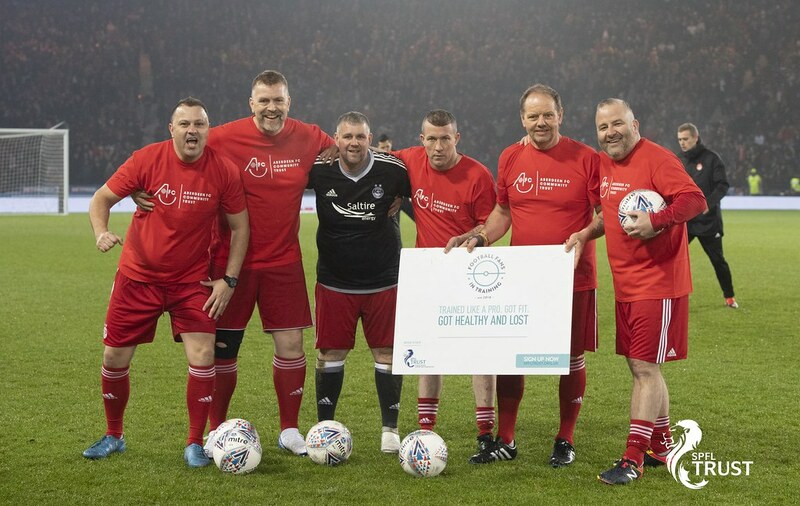 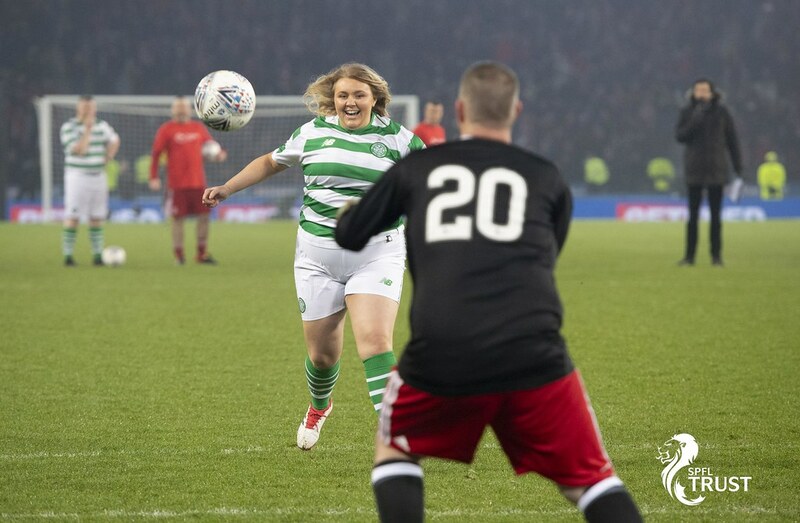 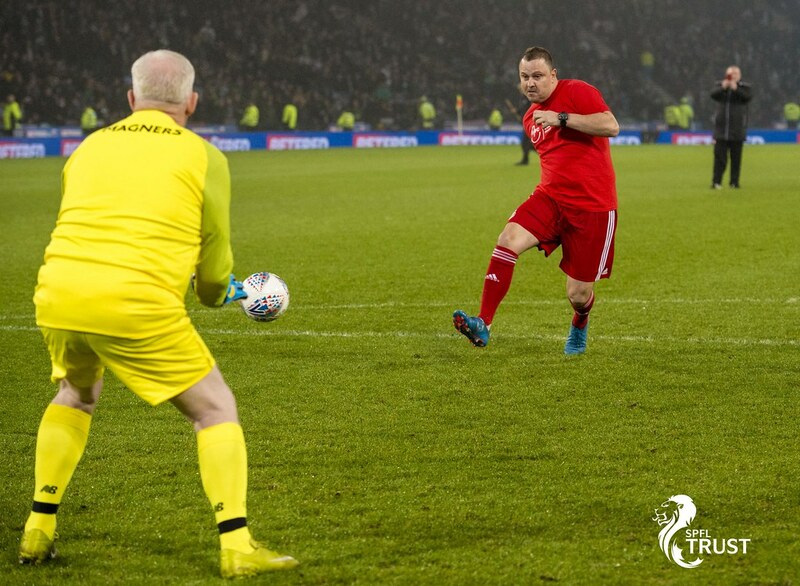 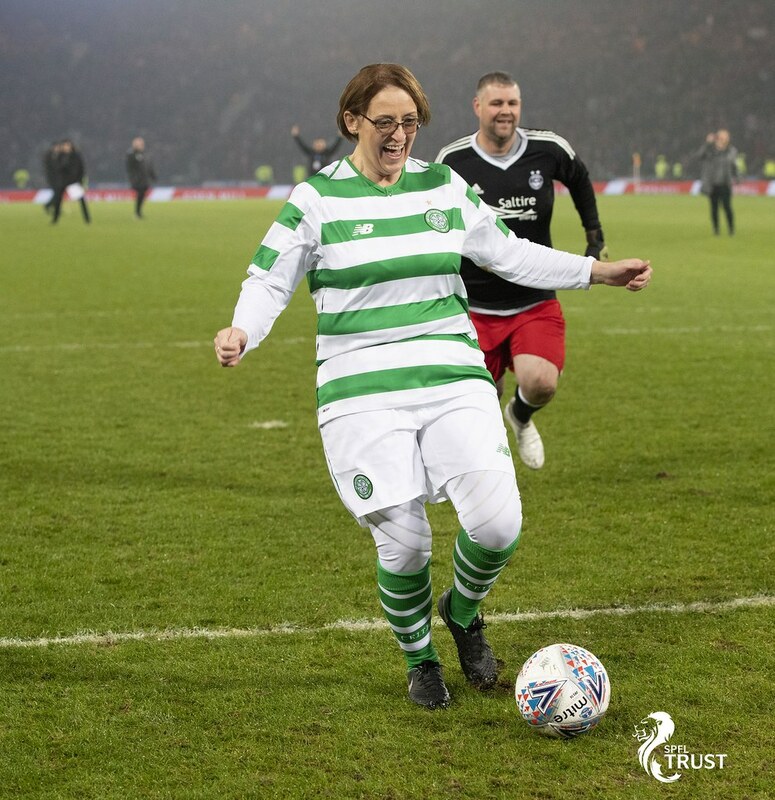 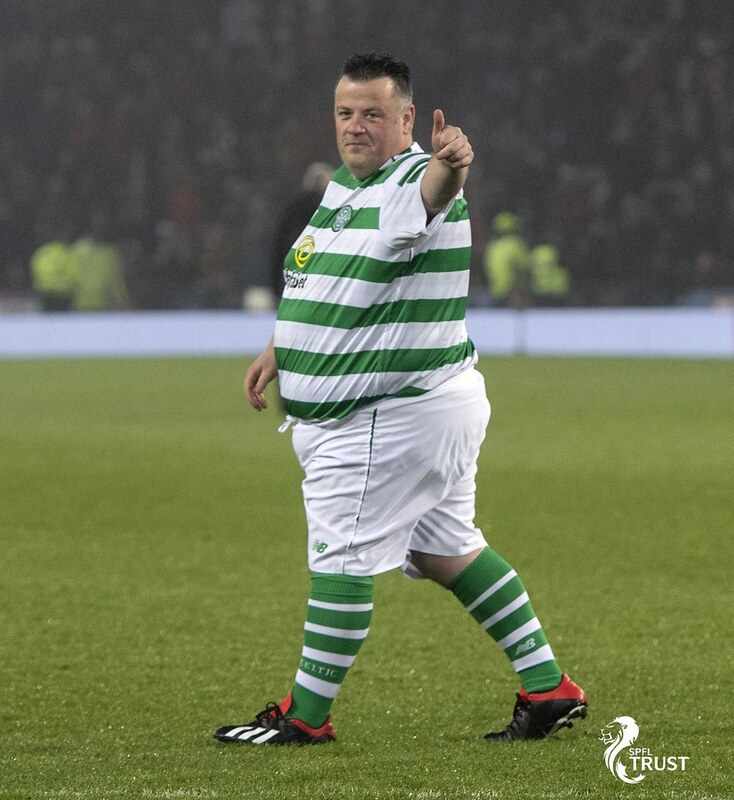 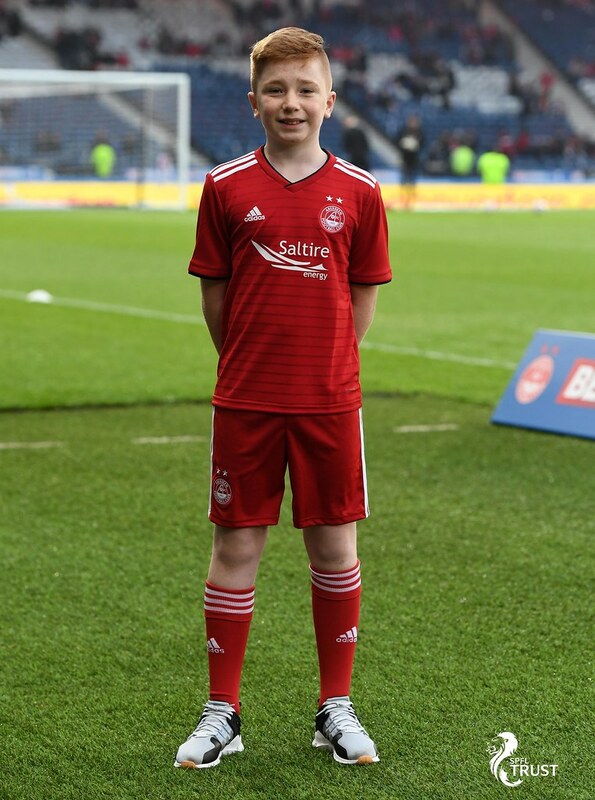 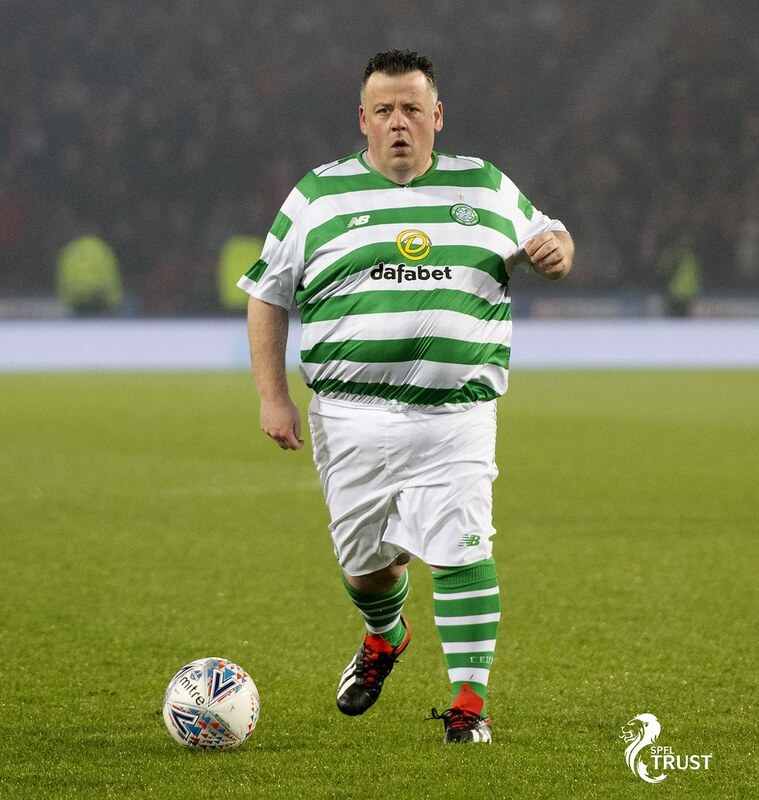 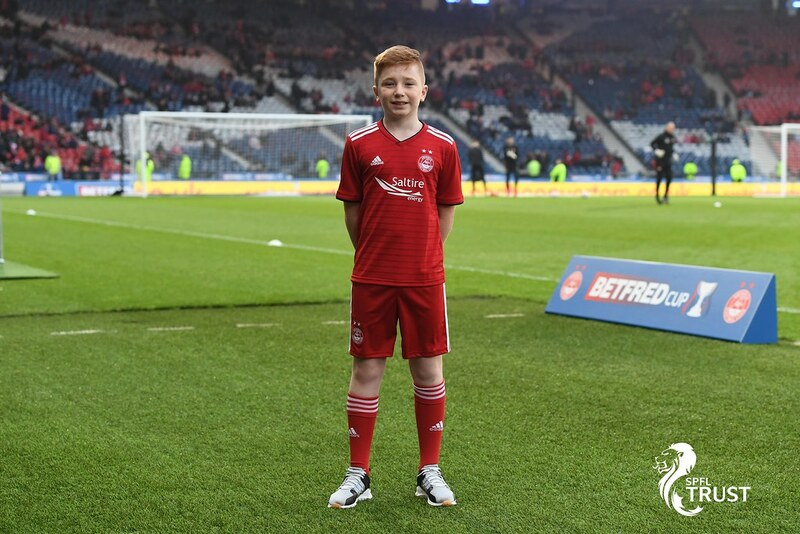 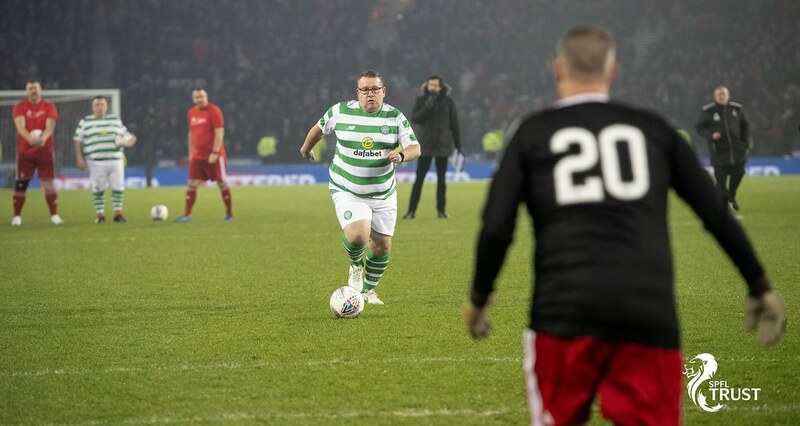 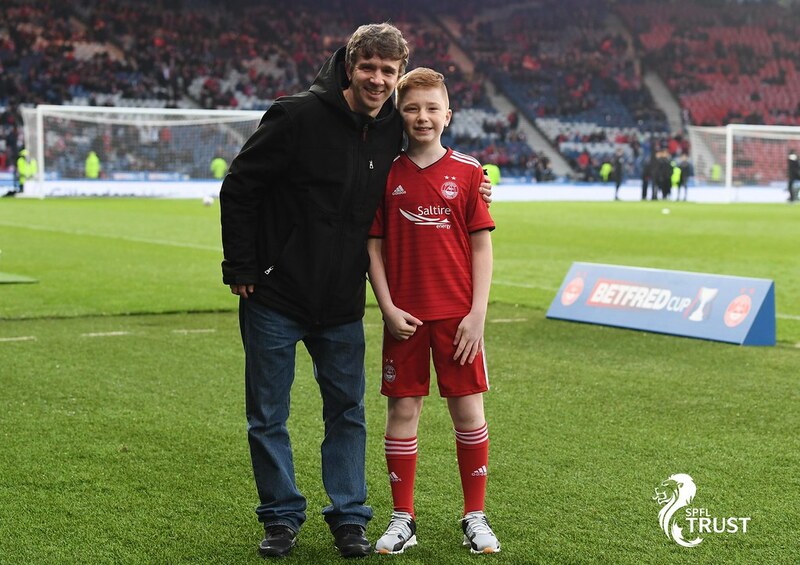 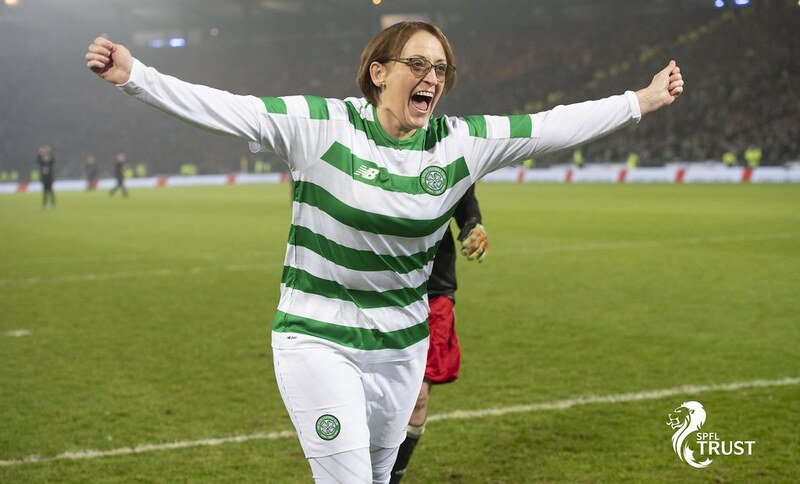 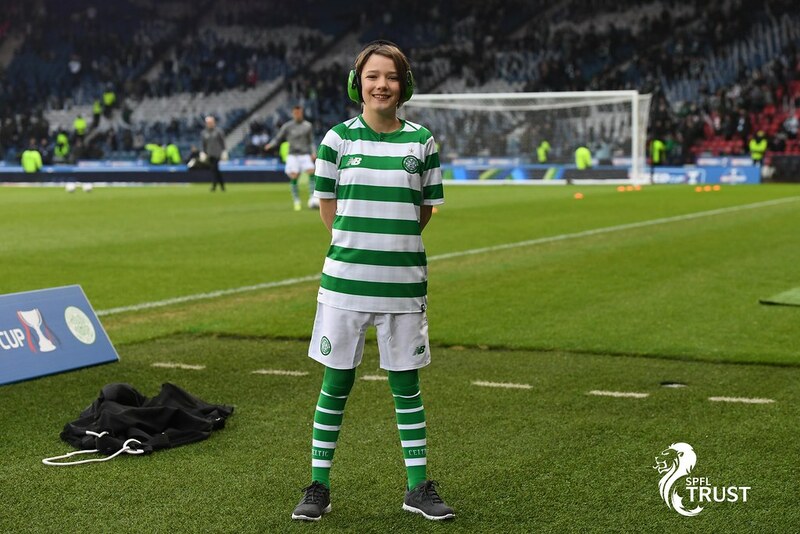 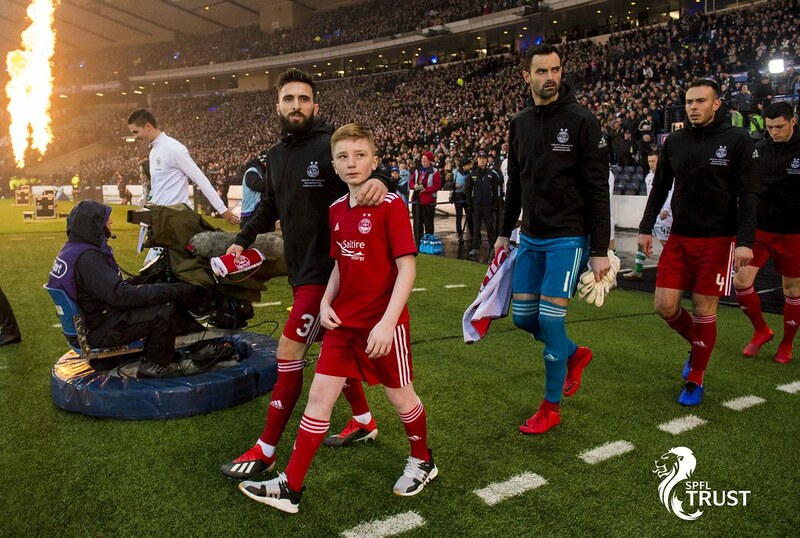 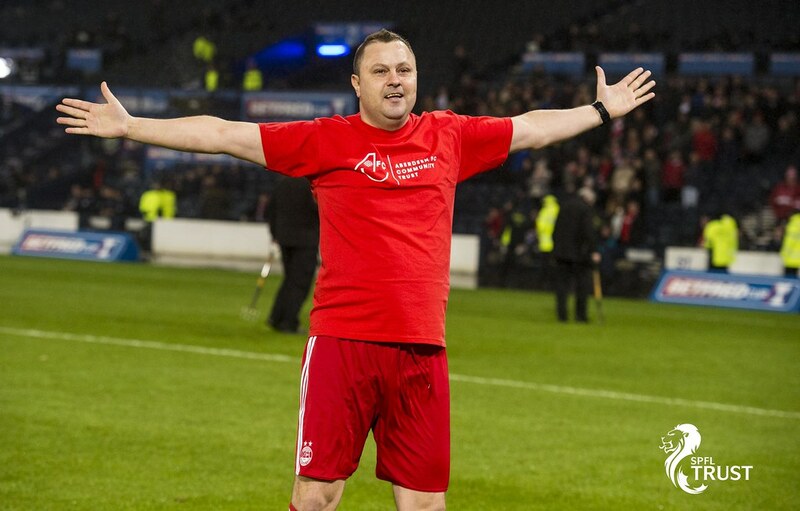 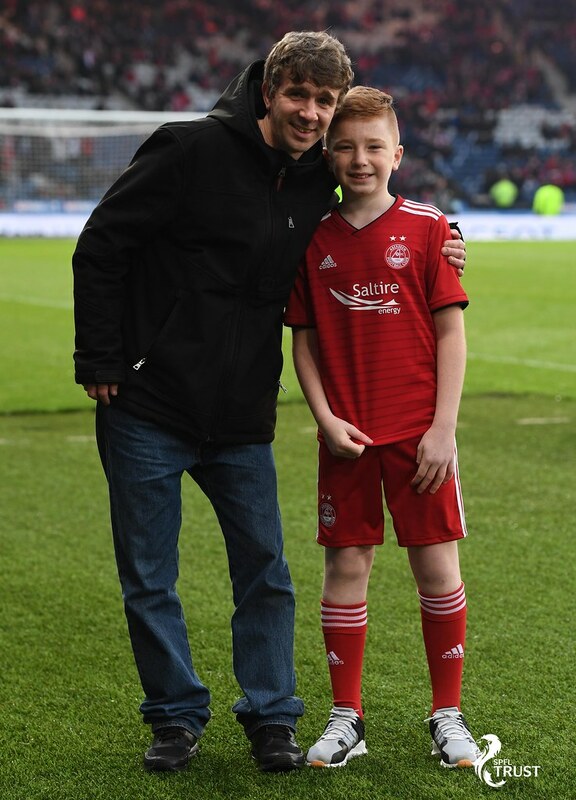 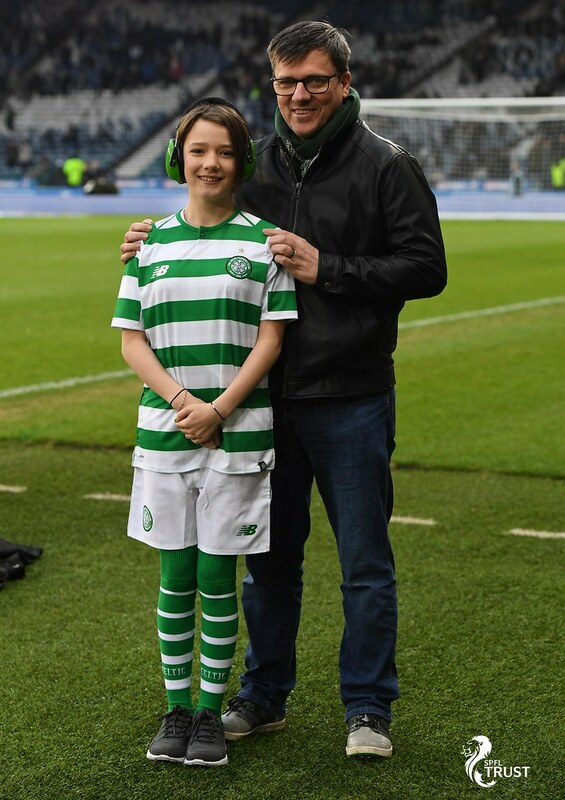 This weekend Celtic took on Aberdeen in the Betfred Cup Final, and once again the SPFL Trust was generously invited to participate in the showpiece event at Hampden Park. 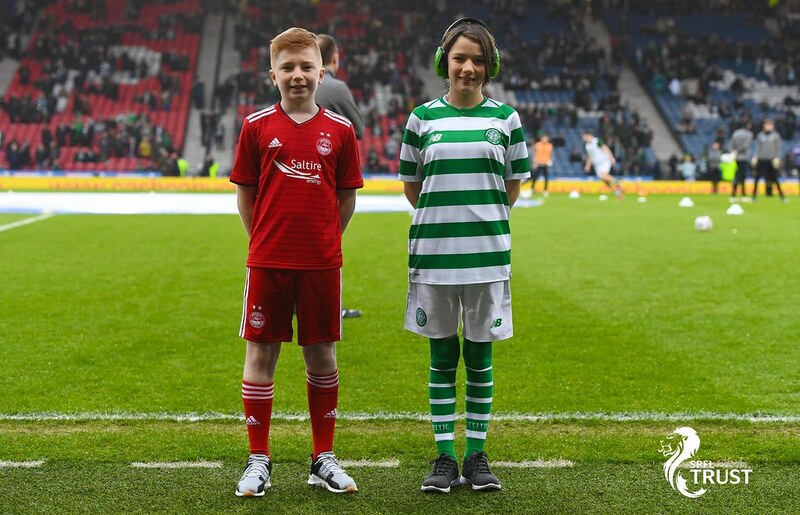 Our mascots were nominated from both club’s community programmes. 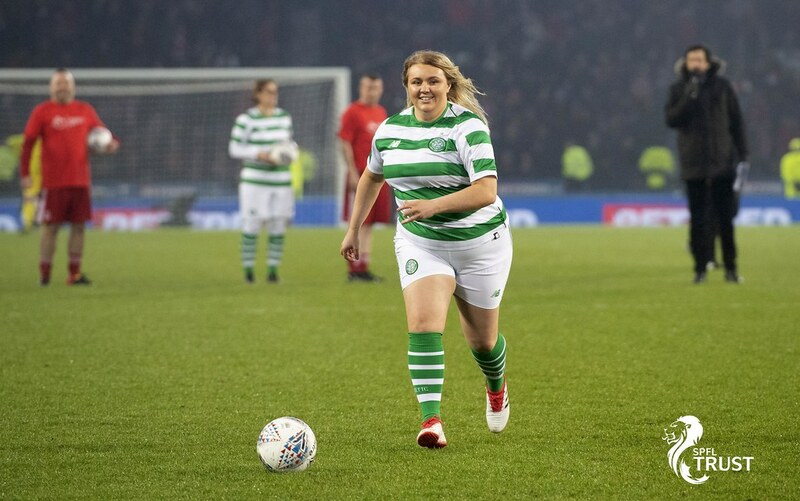 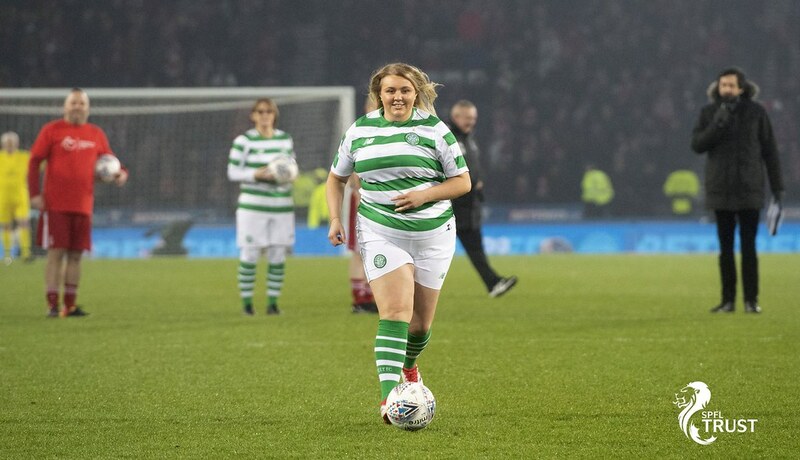 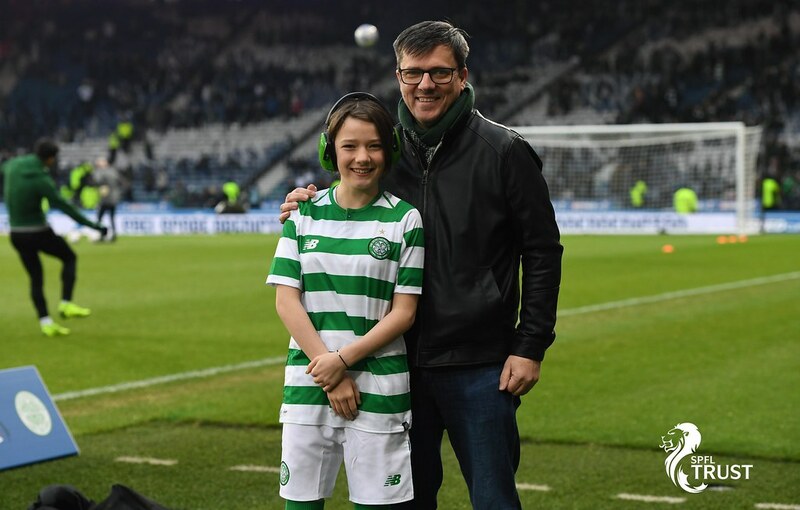 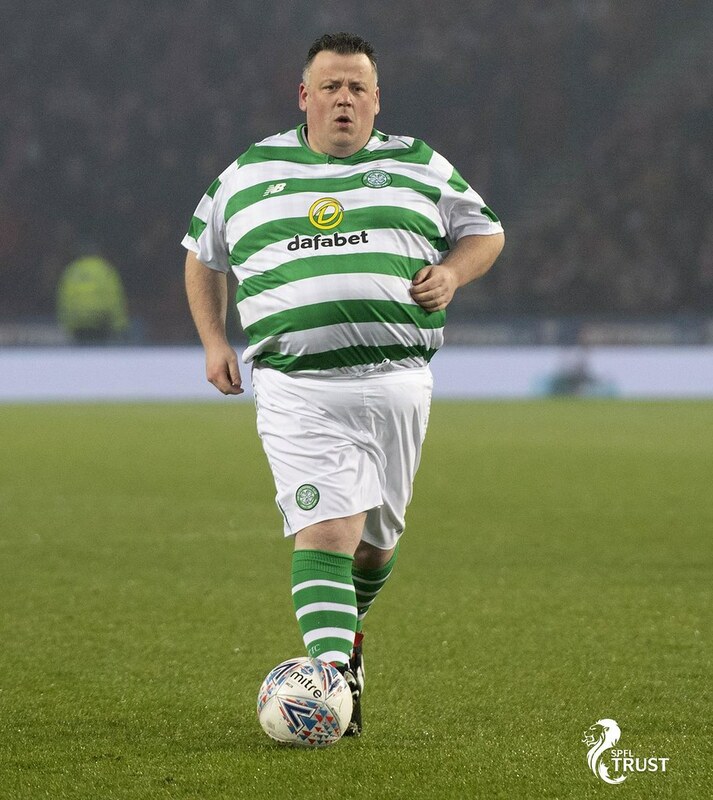 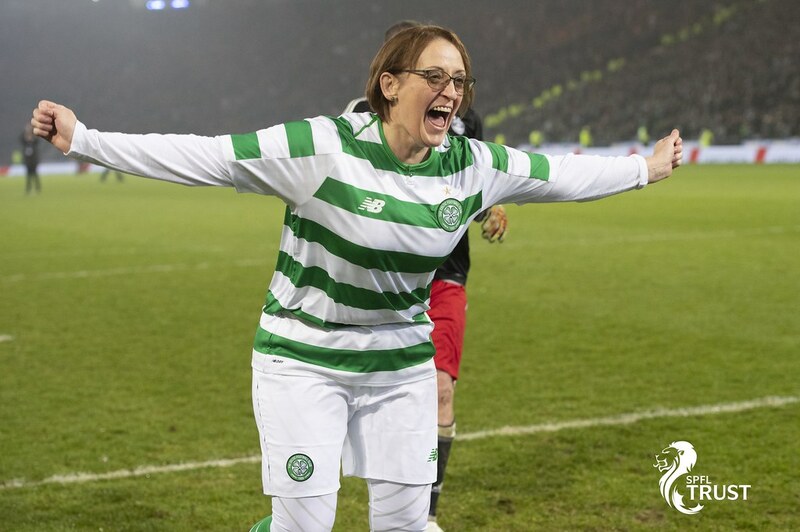 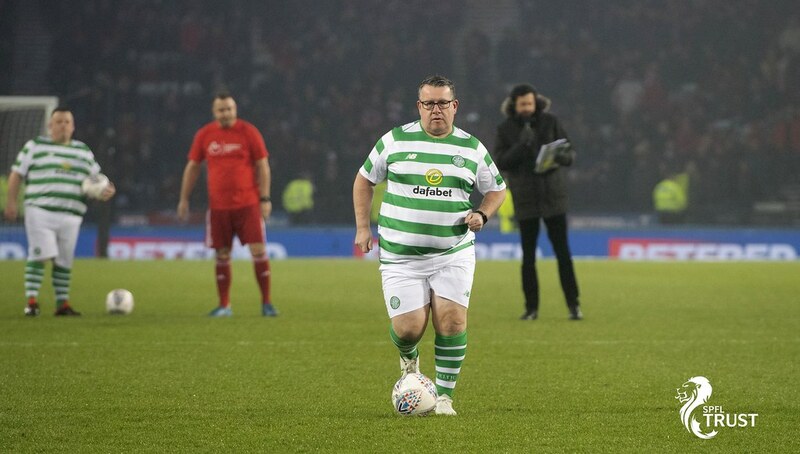 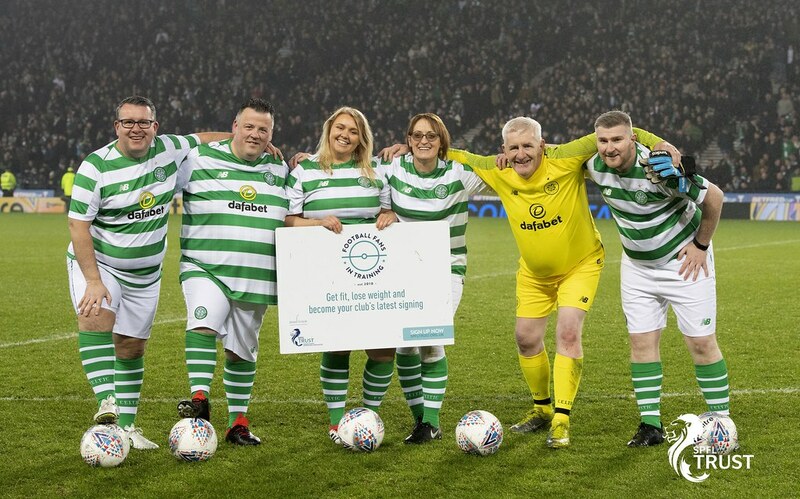 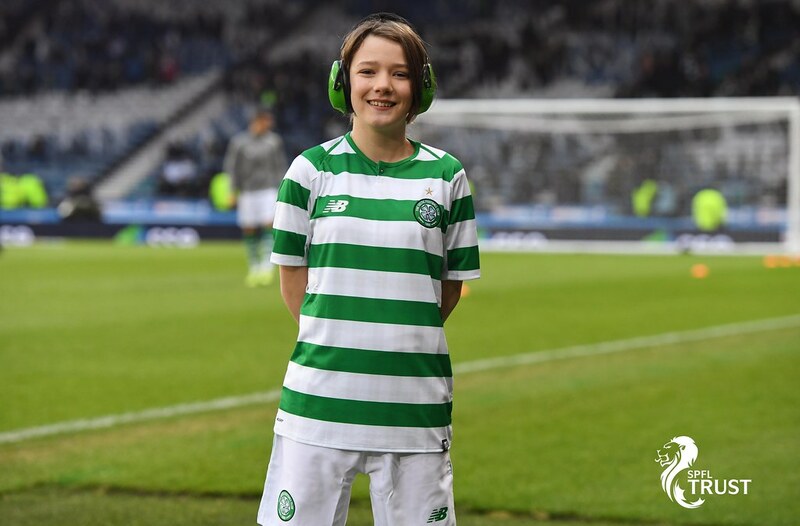 And at half-time supporters of both clubs who participate in our Football Fans in Training programme took on a ten-second challenge. 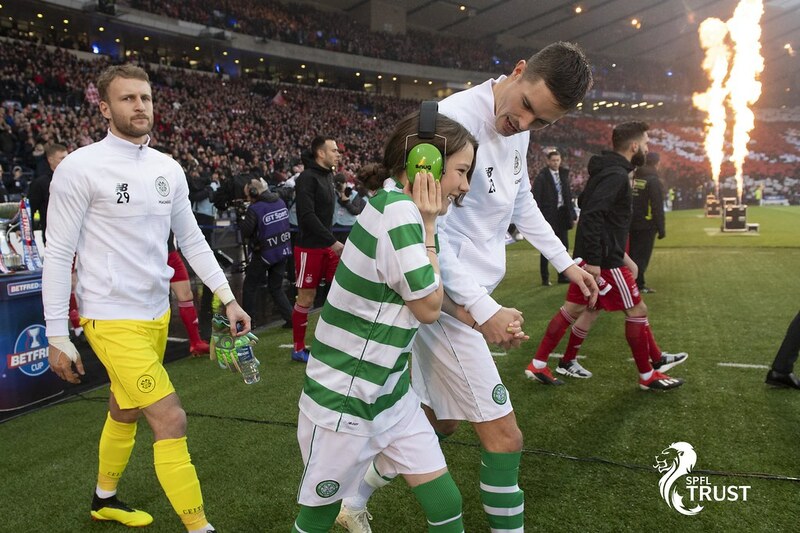 Enjoy a selection of images from the big day!